The Lexington High School volleyball team has a history of success. 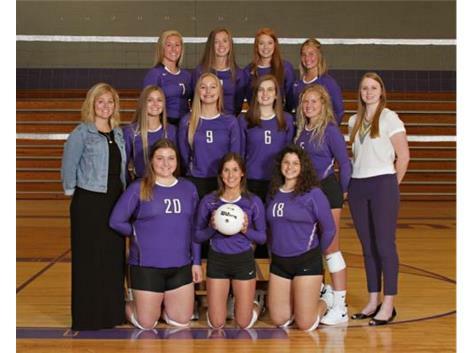 A state tournament berth in 1991 along with countless regional, sectional, conference, conference tournament, county tournament, and regular tournament wins have put the Minutemen on the IHSA map for volleyball success. In 2016 Lexington earned a trip to the super sectional. Each year a strong and talented group of Minutemen athletes unite in August to battle a tough schedule and secure some impressive wins. Go Minutemen!